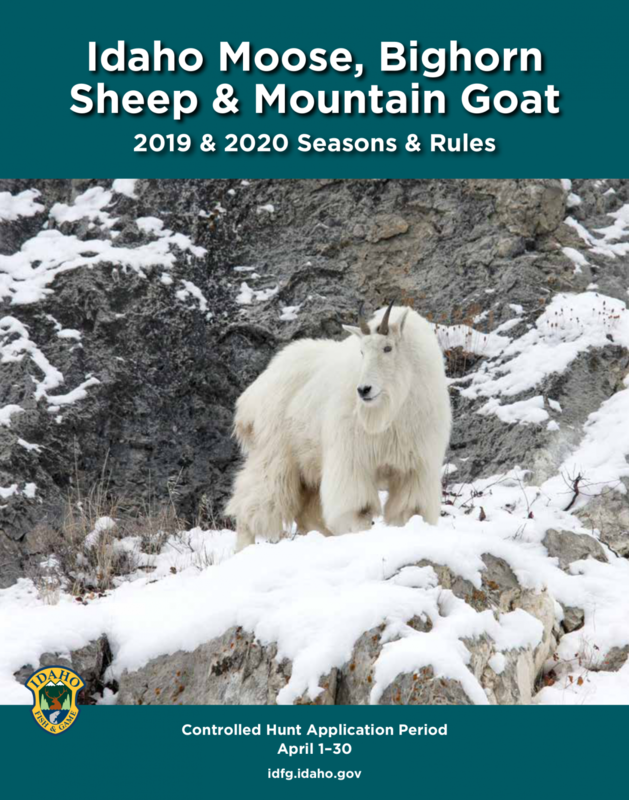 The application period for moose, bighorn sheep and mountain goat controlled hunts began on April 1 and runs through April 30. 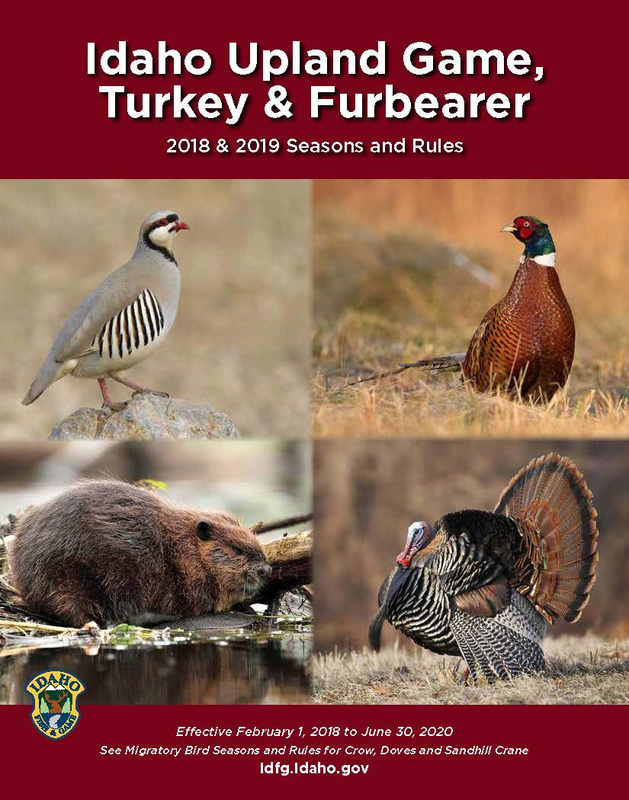 Hunters can apply online or at any Fish and Game office, license vendor, or by telephone by calling (800) 554-8685. Hunters are reminded that Fish and Game no longer accepts mail-in applications. Winners can participate in any open hunt in the state for deer, elk, pronghorn or moose, including general hunts and controlled hunts. Super Hunt entries are $6 each. Super Hunt Combo entries are $20 each. No license is required to enter a Super Hunt drawing, and hunters can enter as many times as they like. Big Game Hunting Idaho Super Hunts! Idaho Fish and Game will be conducting their annual electrofishing surveys on the Henrys Fork of the Snake River over the next several weeks. During the week of April 15th, steelhead angler effort on the upper Salmon River was mainly observed upstream of the East Fork Salmon River in location code 19. Learn about Idaho's diverse species. Explore wildlife in Idaho. Report sightings of wildlife and roadkill.